Engineered to bring real cinema sound to the comforts of home without taking up valuable floor space, the KL-7800-THX offers the ultimate performance in a hidden solution loudspeaker. 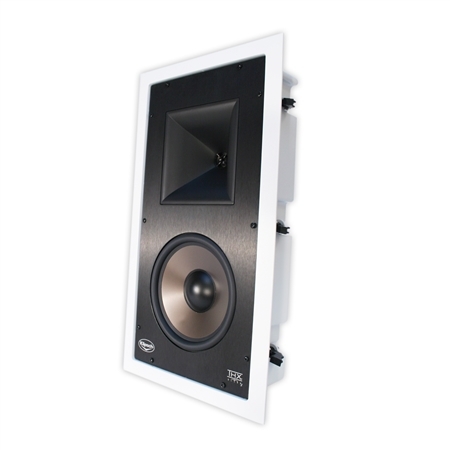 It is designed for left, center or right channel use or wherever a monopole speaker is needed. Because of its THX® Ultra2 certification, the KL-7800-THX works well with multi-channel movie and music presentations playing up to reference levels in rooms of 3,000 cubic feet or larger. The KL-7800-THX is also capable of delivering the same high-output, low distortion signature sound as its traditional enclosure counterpart, the KL-525-THX. It employs an 8-inch aluminum woofer and a 1-inch titanium dome compression driver mated to a Tractrix® Horn. 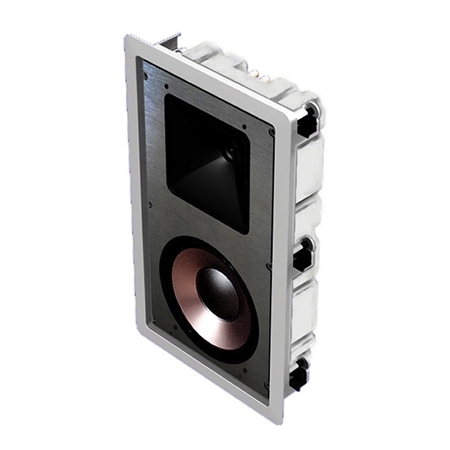 This advanced horn design dramatically increases efficiency and allows the speaker to produce more output using less energy. Featuring an integrated back box enclosure, the KL-7800-THX's response is both predictable and repeatable. Because this enclosure fits easily within the loudspeaker's footprint, the KL-7800-THX can be installed into new or existing construction. 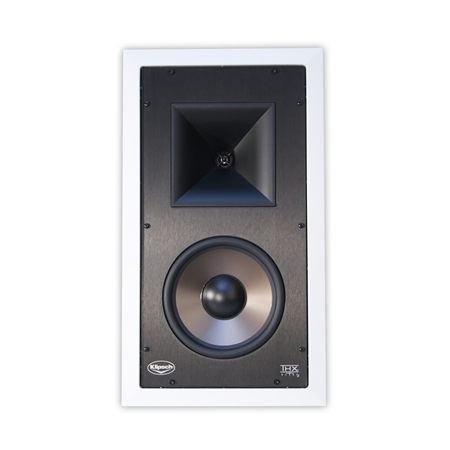 Combine this dynamic loudspeaker with Klipsch's KS-7800-THX in-wall surround, KW-120-THX subwoofer and KA-1000-THX subwoofer amplifier to create a variety of THX Ultra2 in-wall system configurations. The KL-7800-THX can also be mixed and matched with the Klipsch THX Ultra2 traditional box products.